The Supreme Court Thursday expressed concern over 14,926 people being killed in road accidents due to potholes in last five years and termed it "unacceptable". 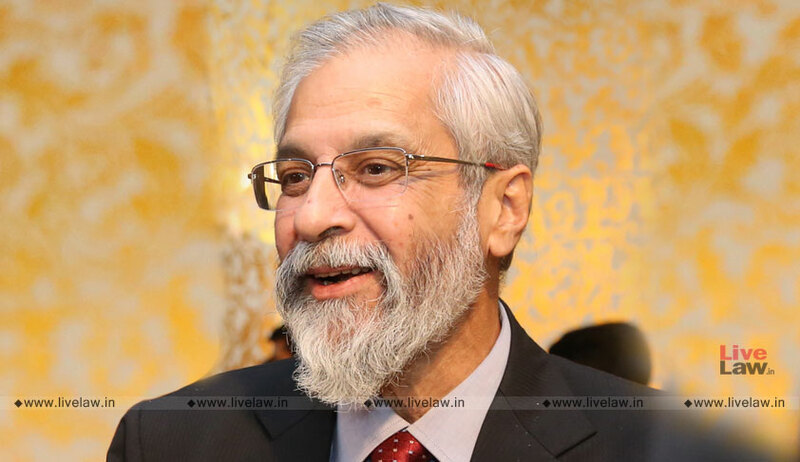 A bench headed by Justice Madan B Lokur said the large number of deaths caused due to potholes across the country was "probably more than those killed on border or by the terrorists". The bench sought a response from the Centre on a report filed by the Supreme Court Committee on Road Safety, headed by former apex court judge K S Radhakrishnan, on the number of deaths due to potholes in India. Referring to media reports, the top court had said, "So many people are dying in the country due to accidents caused by potholes on roads. Reports say that more people have died due to an accident caused by potholes than the deaths in terrorist attacks".